VMRD was founded in 1981 by D. Scott Adams, DVM, PhD, and currently employs over 50 researchers, lab technicians and support personnel. 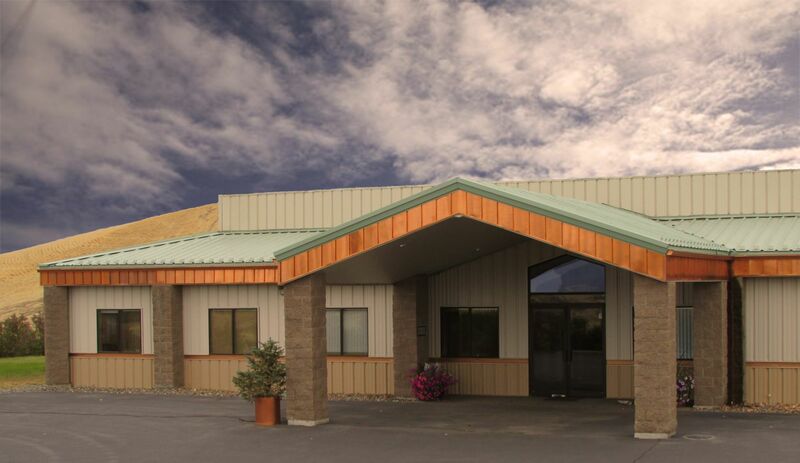 From its site in Pullman, Washington VMRD develops and manufactures veterinary diagnostic test kits and related reagents for distribution in more than 77 countries. As a rapidly growing company, VMRD strives to preserve its family focused culture and core values of integrity and quality. Its mission to provide high quality products, services and support for customers and a harmonious and rewarding work environment for employees reflects and enforces the company’s market reputation for delivering best in class products and services with a uniquely personal touch. As a result of this clear focus, VMRD has a global impact on improvements in animal welfare through the diagnostic laboratories, animal producers, veterinary vaccine manufacturers, government agencies, pharmaceutical companies and veterinarians who use its products and services. VMRD’s services division, performs specialized testing of raw materials, cells and seeds for the presence of adventitious agents to satisfy various regulatory requirements and quality assurance needs for the global serum, veterinary and pharmaceutical industries.